Water Treatment Video Surveillance Solar CCTV Trailer, High Resolution Weatherproof digital video camera with IR Night Vision, Telescope digital eyepiece camera with IR Night Vision OEM Configurable. Used Through Out The United States and World wide by FEMA Federal Emergency Management Agency, DHS Department of Homeland Security, Disaster Recovery Efforts, Red Cross Disaster Relief, European Union, EU Refugees Camps, NATO North Atlantic Treaty Organization, Disaster Preparedness & Recovery. 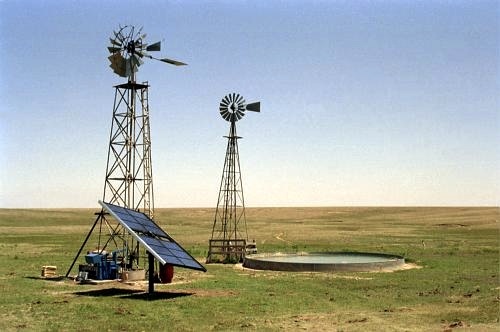 Solar Water Pumps FLOAT SWITCH KIT. 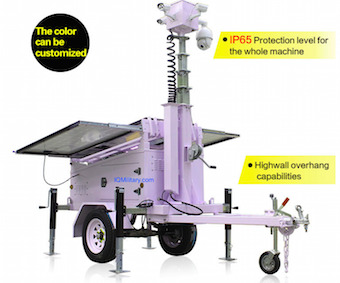 Water Treatments Video Surveillance Solar Powered Wireless Water Treatment Plants Video Surveillance IP camera Stand Alone unit (Off-Grid) Camera, Radio and Solar System - The Ultimate Surveillance Solution IP Video Anywhere! 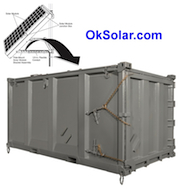 Solar Powered Shipping Containers for Water Treatment Plants Solar Powered Shipping Containers Modular Transportable Hospital - EMS, Modular Energy Storage16KWh Battery Storage, Large Scale Battery Storage new modular design Plug and Play IQUPS Technology scale up as is needed.